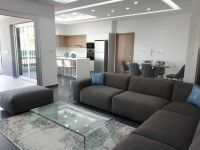 This is a fully renovated to a high standard apartment on a building situated only 100m from the beach in Agios Tychonas. 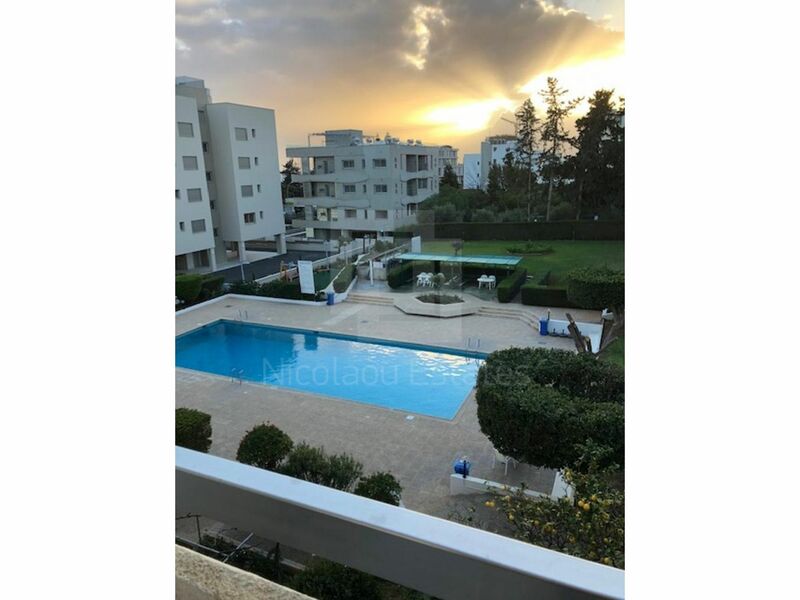 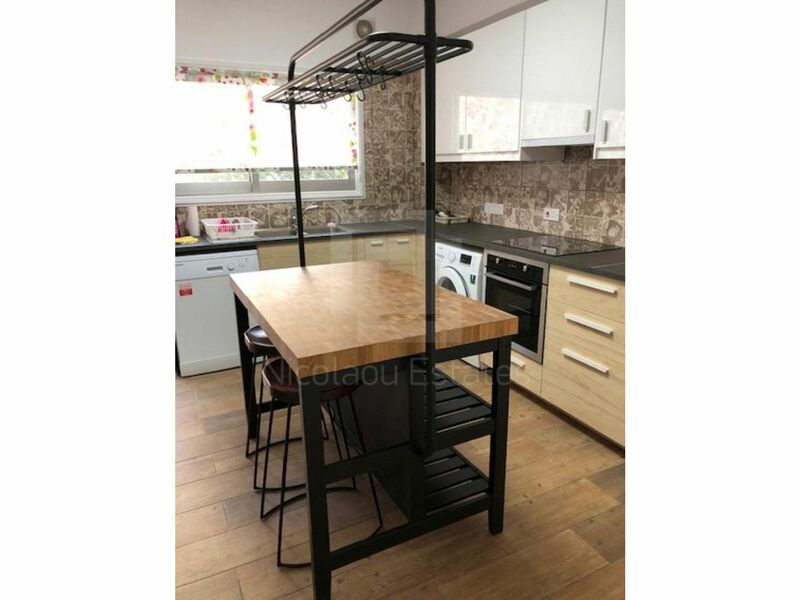 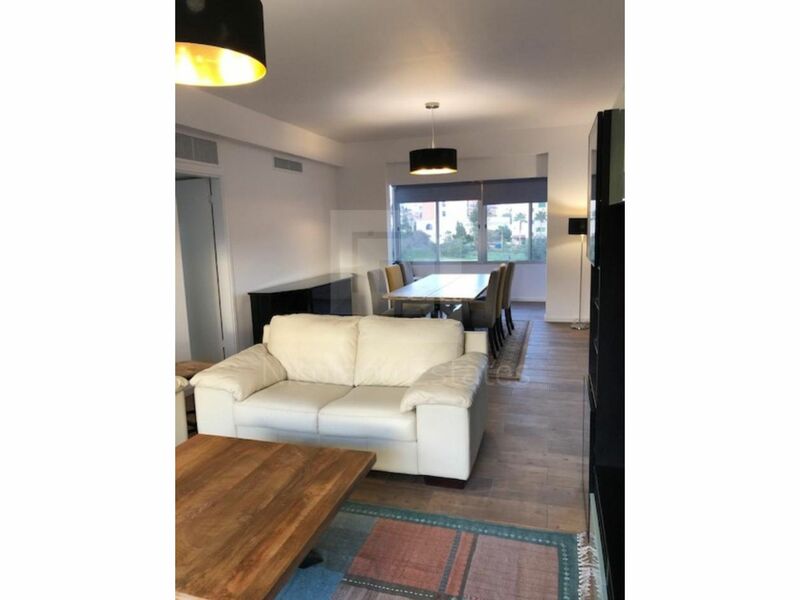 The position could not be any better if you want to live by the sea, close to restaurants, bars, coffee shops, supermarkets and easy access to the highway. 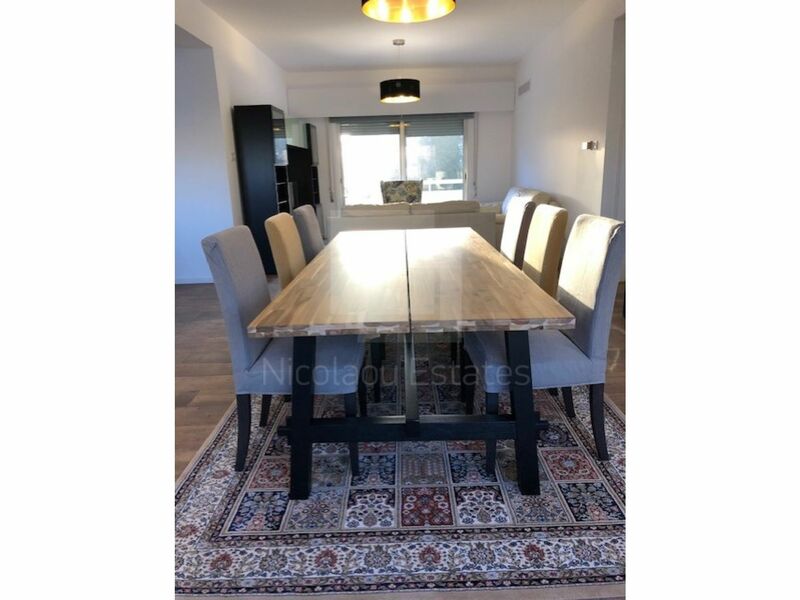 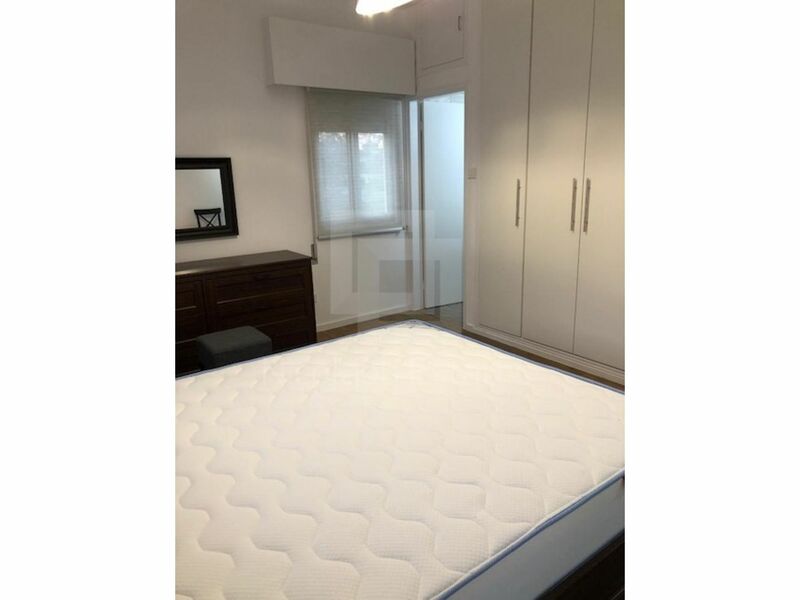 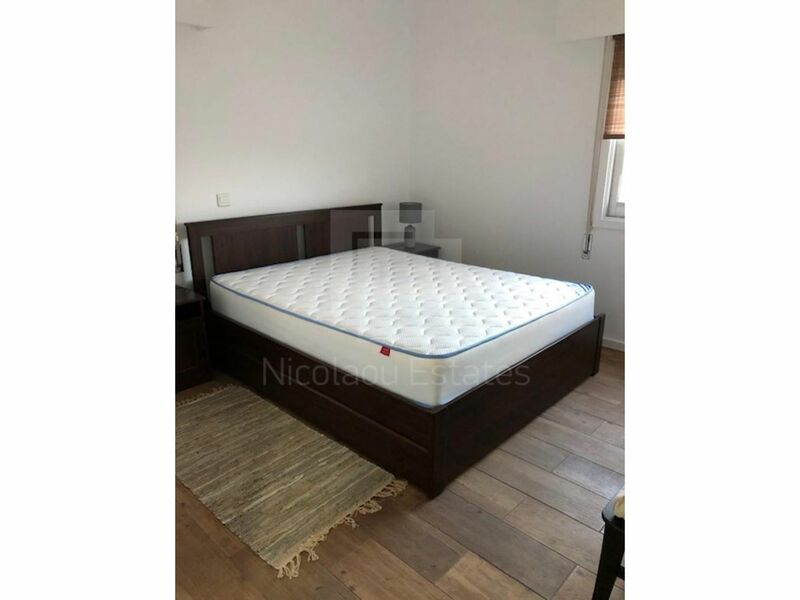 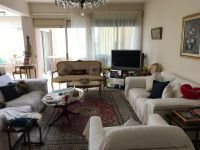 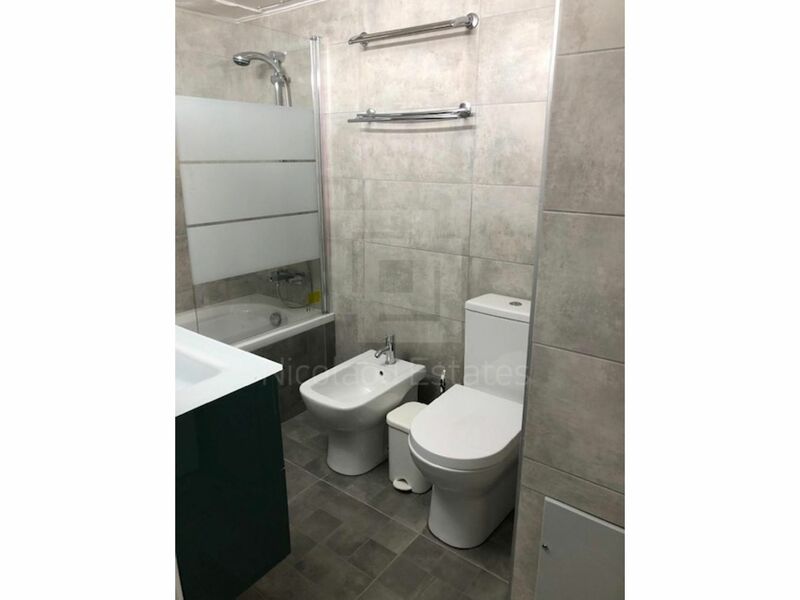 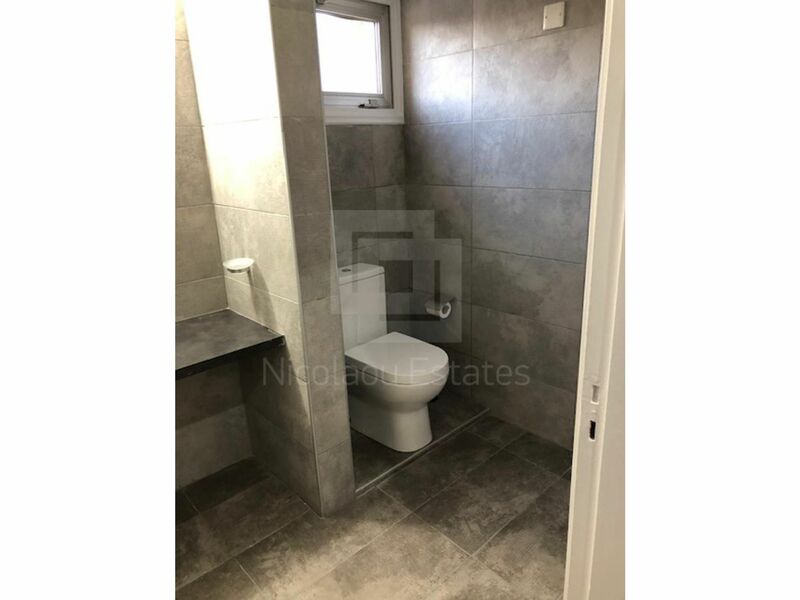 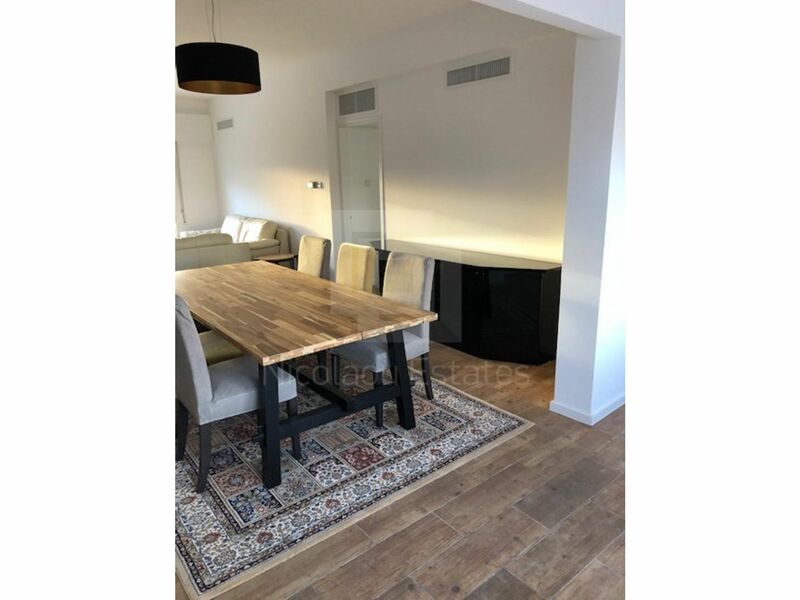 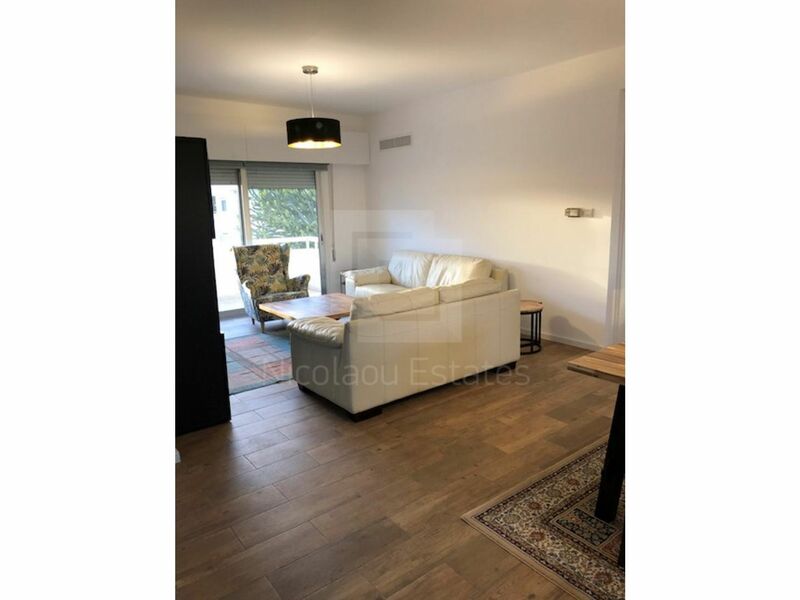 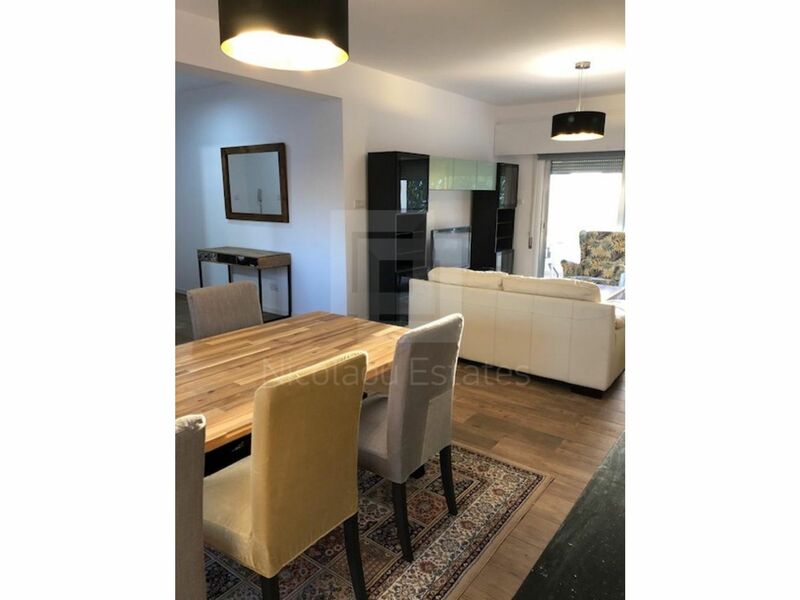 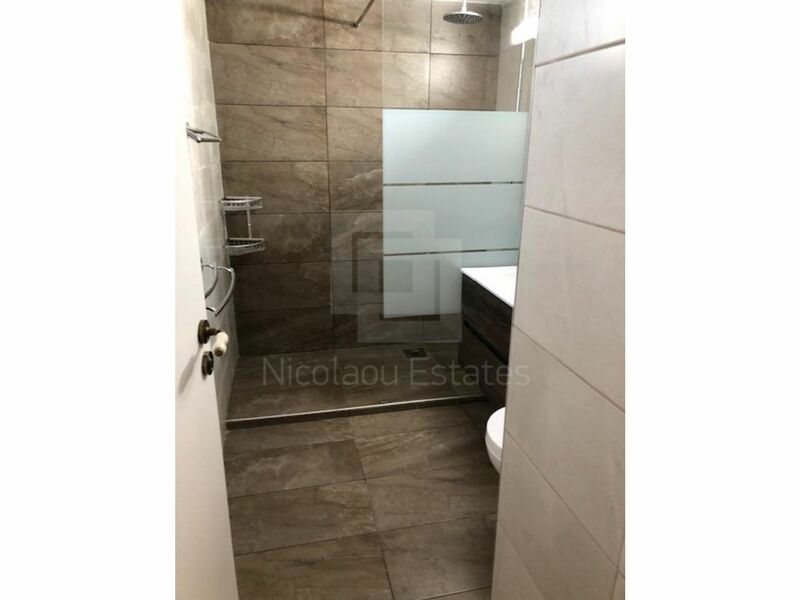 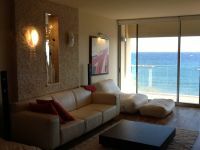 This 3-bedroom apartment in Agios Tychonas, Limassol is being offered for rent (long term) at EUR 2.500.